Vibration resistance: Can withstand the vibration from 5-30Hz,0.04g to 30-500Hz,2g peak to peak amplitude for 5minutes to all three axis. 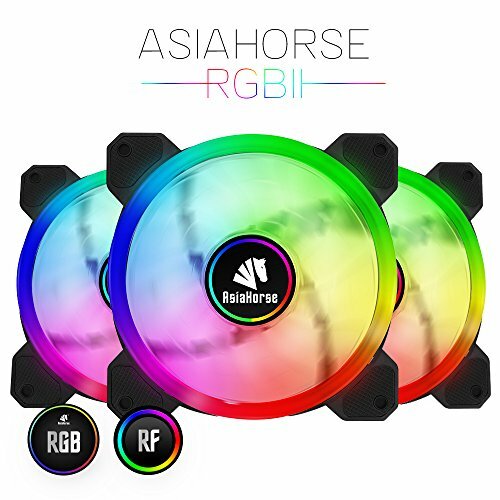 If you have any questions about this product by ASIAHORSE, contact us by completing and submitting the form below. If you are looking for a specif part number, please include it with your message.